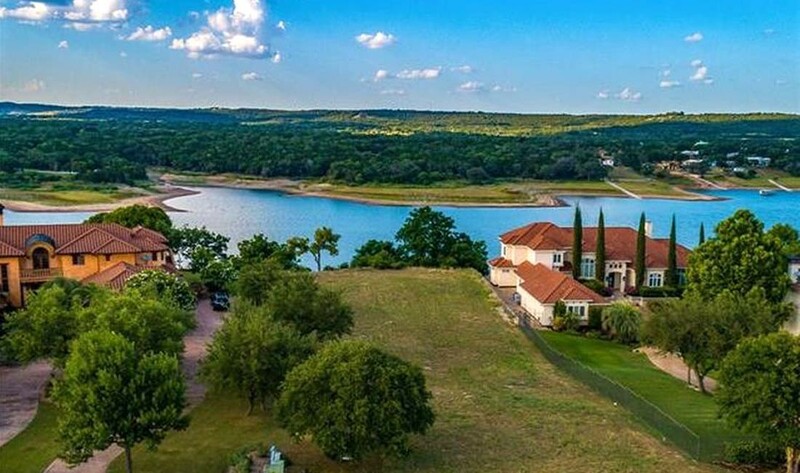 Lakecliff ls is a premiere, single-family custom-home community on Lake Travis in Spicewood, about 45 minutes from downtown Austin. It’s a planned community with beautiful view of the Lake and a top-flight tennis center and an 18-hole Arnold Palmer design golf course. Lakecliff is Hill Country at its finest. Our company has an inventory of 11 nicely sized lots — ranging from a little over half to just over 1 acre — a perfect place to have Sendero build your new dream home. We’ve even matched floor plans from some of Austin’s best architects with specific Lakecliff lots that suit the building sites perfectly.